We take pride in what we’ve chosen to sell here at Orange Peel Bikes. 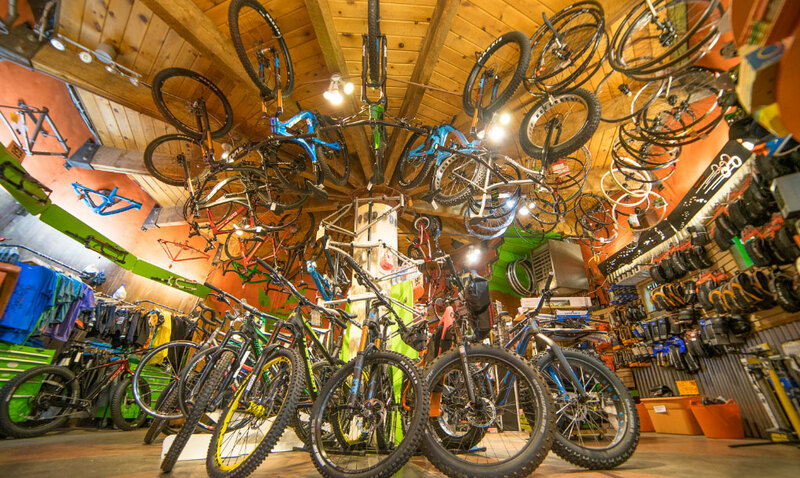 We keep a rare and diverse array of bicycles, clothing, parts and accessories all under one roof. We take a unique approach to stocking our store — instead of choosing to align ourselves with one or two major brands, we prefer to find the best individual products to showcase from a large assortment of vendors. Expect to find the unexpected at Orange Peel! We REALLY like to build special bikes for our customers. For some people, it’s a simple request for a special aesthetic touch. For other customers every detail of the bicycle has been weighed and considered. Whatever your idea of custom, Orange Peel Bikes can help turn your musings into a reality.